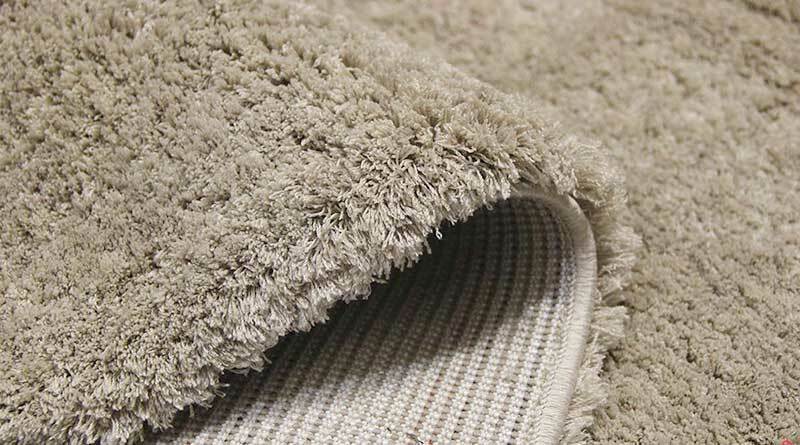 Shaggy rugs are produced mainly in India and China and are some of the most modern rugs in the market today. They are mainly made of polyester, viscose, wool, leather or a combination of these materials. Some are hand woven, hand tufted or machine made.